The Global Alliance of Virtual Assistants (GAVA) is a supportive network dedicated to the success of VAs world-wide. To support the VA industry, by helping all VAs succeed. To promote further awareness of the profession. To ensure the longevity of the profession by working ethically & honestly. To maintain high standards and professionalism in all that they do. To value life-long learning and continuously update skills in order to raise the bar in the profession. To enjoy life and have fun! The Global Alliance of Virtual Assistants is all about building community and supporting our fellow VAs to achieve greatness. It is also about enjoyment and providing a place where we can be ourselves and have a little fun too! We are advocates for the profession of Virtual Assistance. We promote unity and collaboration among VAs. We believe that all VAs need support to grow a successful business. We believe that all our members can achieve greatness. We believe in enjoying ourselves and having fun! We want our members to succeed and be profitable. We offer tools, resources, learning opportunities and support. We promote life-long learning and Virtual Assistant training. We provide opportunities for individuals to seek the service of Virtual Assistants by way of our Request for Proposal (RFP) System and VA Directory. We are not a VA placement agency. We do not seek business for our members or guarantee you will get clients, but will offer advice, tools and opportunities for you to learn how to succeed. We are not a non-profit association but a networking organization. We are not a governing body institution for Virtual Assistance, but a supportive community based on collaboration and sharing. 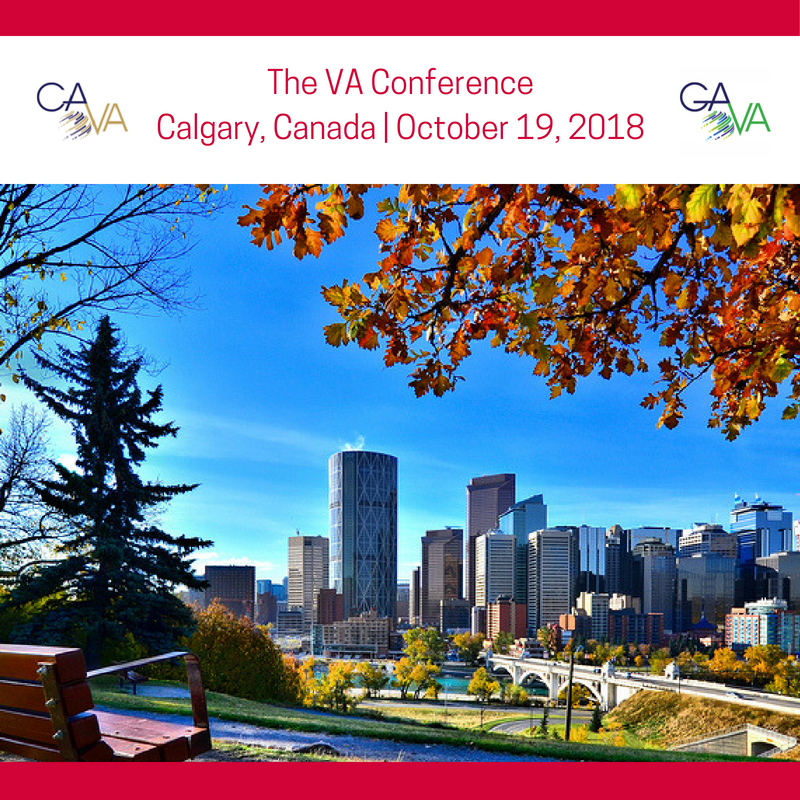 GAVA Philosophy: By creating a fun and social community that is based on sharing, supporting and continued learning, we will not only assist the individual VA to succeed, but ensure the longevity and on-going success of the VA profession globally. GAVA Mission: To create an interactive, social community based on sharing, supporting and continued learning that actively supports our members’ success. GAVA Vision: By promoting the importance of unity and collaboration among Virtual Assistants, GAVA will have a profound impact on the success of our members and the VA profession around the world.